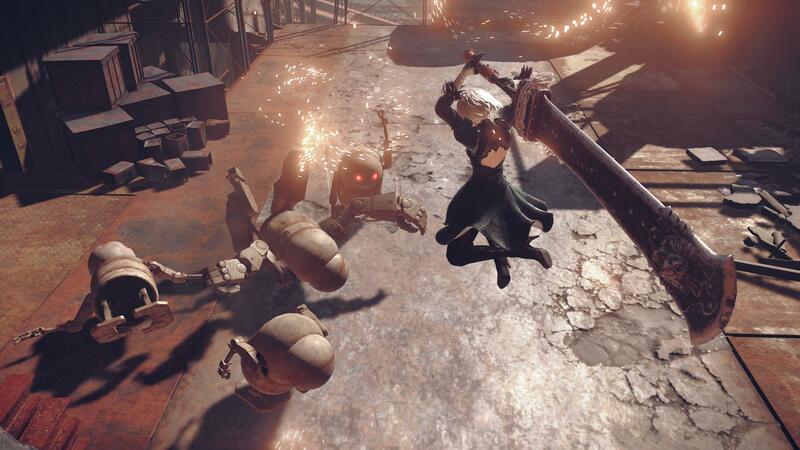 Nier: Automata has done well in both the digital and retail marketplace. Square Enix announced today shipments and digital sales for Nier: Automata have surpassed one million units worldwide. The action-RPG from Platimum Games was released in Japan first on February 23 where it sold 198,542 units during its first week of availability on PlayStation 4. The game seems to be a hit with both consumer and critics as well, with the latter handing out scores in the 9/10 range. If you have yet to give the game a try, you can still download a demo of the PS4 version through the PlayStation Store. Nier: Automata was released in North America on March 7 and in Europe March 10. It arrived on Steam for PC March 17.